Clinically based programs helping people with diabetes get the best results. Scientifically based programs helping people lose weight and reduce their waistline! Physiotherapy and prescribed exercise for stronger, sustainable recoveries. Helping people recover from falls and strategies to prevent recurrence. Treating workplace and road accident injuries for the best long term results and a safe return to work. Melbourne’s leading team for post surgery, back pain and sports injuries. Specially formulated exercise programs helping you recover and gain fitness. A clinically based weight loss and diabetes prevention program helping you lose weight and live better! Our specialist team helping employers achieve a healthy, injury free workplace. Exercise Physiologists or EPs apply their specialist knowledge of human movement to aid recovery, improve performance and help people get the most out of life. Our EPs and Physios help people recover from surgery, falls and sports injuries, and minimise the complications of chronic conditions with evidence-based treatment. Forward thinking and excited about people regaining control of their health, we partner with patients to help them achieve excellent health through an empowering approach. 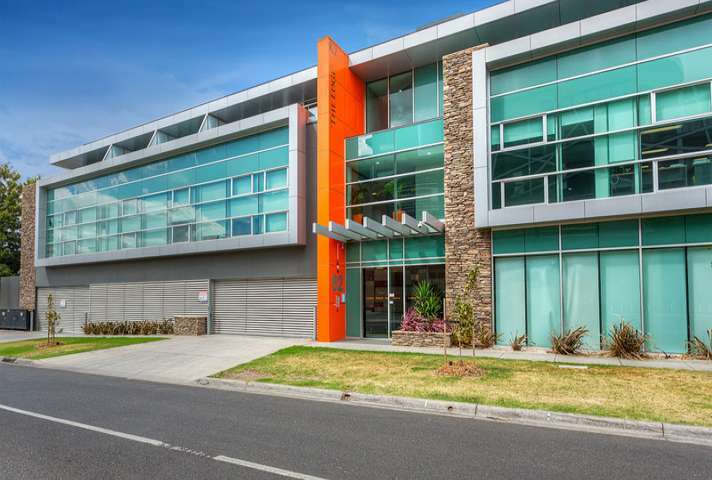 Exercise for Rehabilitation and Health is a forward-thinking practice based in North West Melbourne specialising in Exercise Physiology and Physiotherapy. Our team are experienced, engaged practitioners dedicated to bringing positive change to patients' lives and the health of the community. Nicole is a leading specialist in exercise physiology and a passionate advocate for community health. 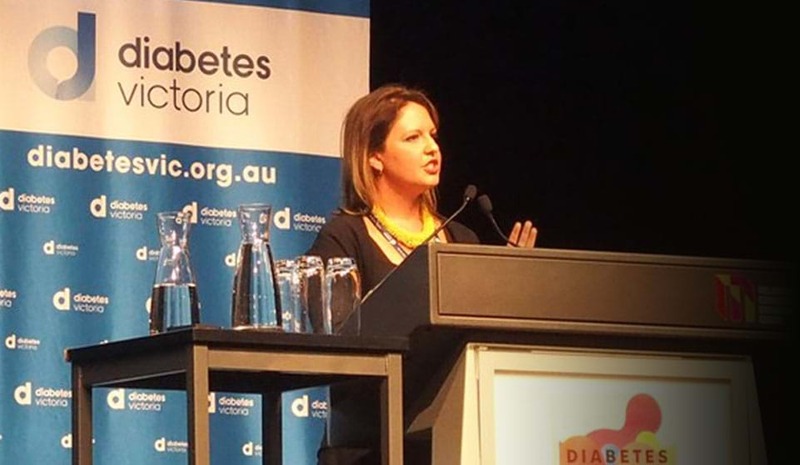 A noted public speaker, Nicole has been a driving force in improving the ways Australians access health care.